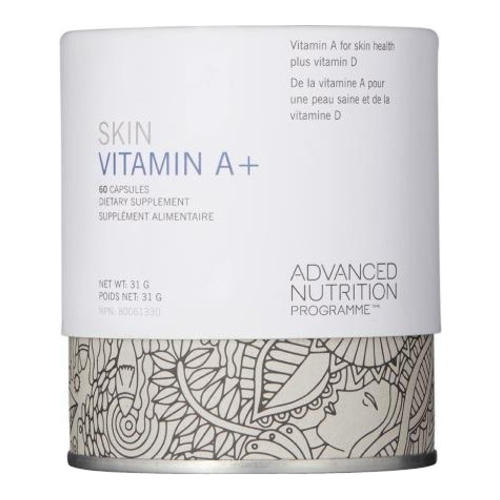 A skincare supplement that provides a healthy skin and bones. We've added Vitamin D which plays an important role in bone and muscle health. It also plays an important role in the immune system.